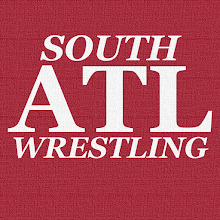 Recently asked folks on Twitter (@S_ATL_Wrestling) to give me fast food places so I could give them my take on them in 280 characters or less. I enjoyed doing that thread so I felt like it was something that I may take to the site some day, but wasn't sure how many entries each post should have. Considered doing five for each post, but felt like that was a bit much. I finally settled for three. It just feels like the exact right amount of entries per post so that's what I went with. Krystal--Before I get started I need to tell you that I have never had White Castle. I cannot compare the two so White Castle being better (as I've been told) has nothing to do with this. With that out of the way, Krystal is probably my favorite fast food place. Cheese Krystals are delicious especially when you've got a big bag of them. The fries are hit or miss, but are great when served hot and fresh. The chili cheese fries are my favorite side item at any fast food place. They are legendary. Wendy's--Likely my second favorite place (behind Krystal) and I think it has the best burgers. I actually like the new fries although I miss the old ones. I probably have the widest variety of orders here than I do anywhere else because I may get the 4 for $4 (Junior Bacon Cheeseburger OR Double Stack) OR I get the Dave's Single or Dave's Double. I leave the mayo off any of the burgers that come with it by the way. The Frosty (chocolate Frosty is what they call it now) is a fantastic dessert. Dip your fries in it, you will not be disappointed. I don't like Freestyle machines, but that Wendy's exclusive Dave's Orange Cream soda is really freaking good. Captain D's--Underrated fast food place even though I don't eat fish aside from salmon patties and homemade tuna fish. I get the chicken dinner there, double slaw, with jalapeno poppers on the side. 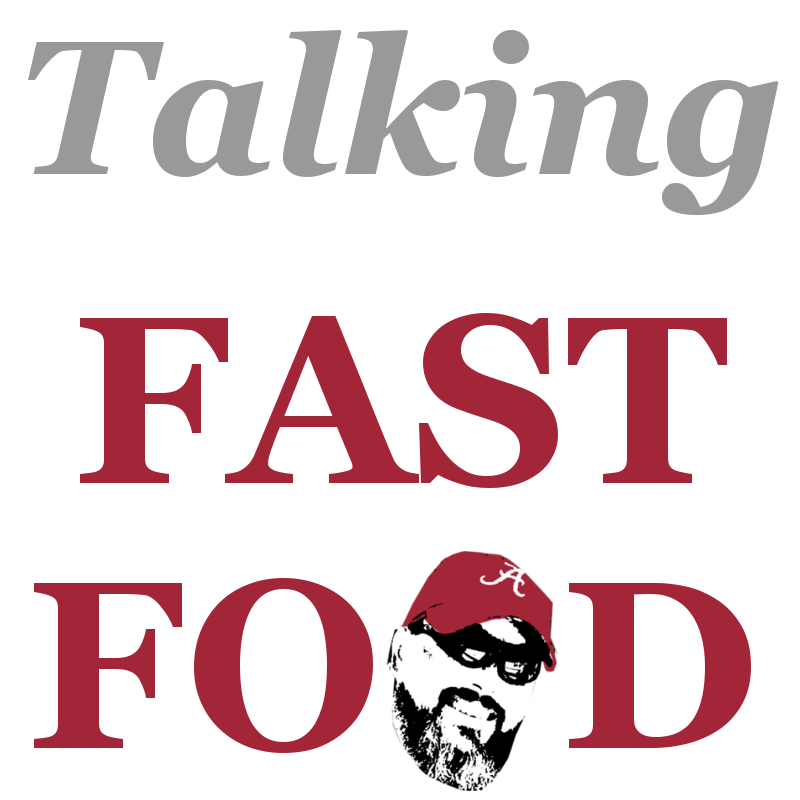 The Coke is arguably the best in fast food, and the hush puppies are great too. If you've been sleeping on Captain D's, I recommend you go and give it a shot. 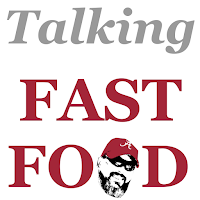 That's it for Part 1 of Talking Fast Food. No idea when Part 2 will go up, but I will share in all the usual places when it does.